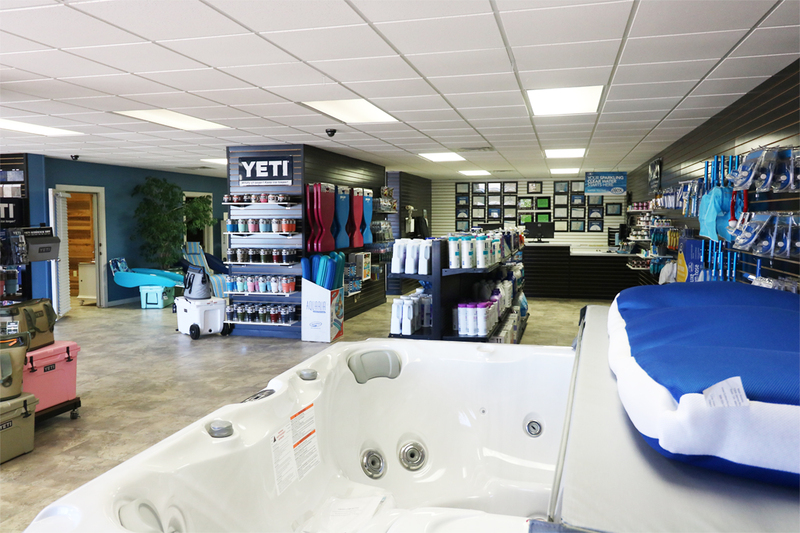 Meeting All Your Pool Needs, Locally. 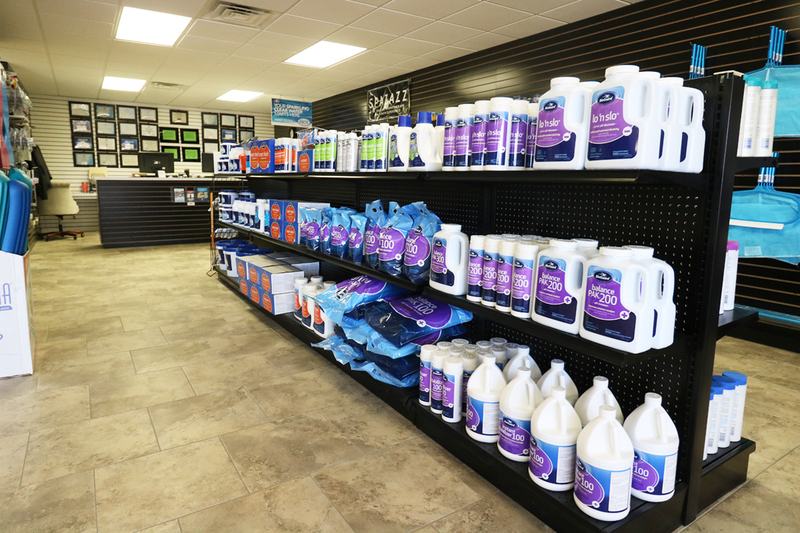 Pools N More stocks everything that is needed for a swimming pool in the North Texas area—from chemicals, supplies, parts, and equipment, to toys and games. 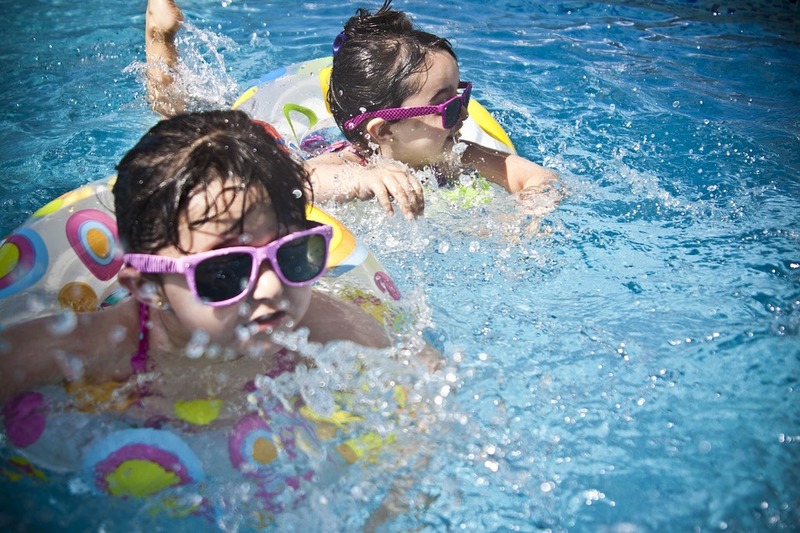 Pools and More carries all your basic chemicals for treating your pool and/or spa yourself. 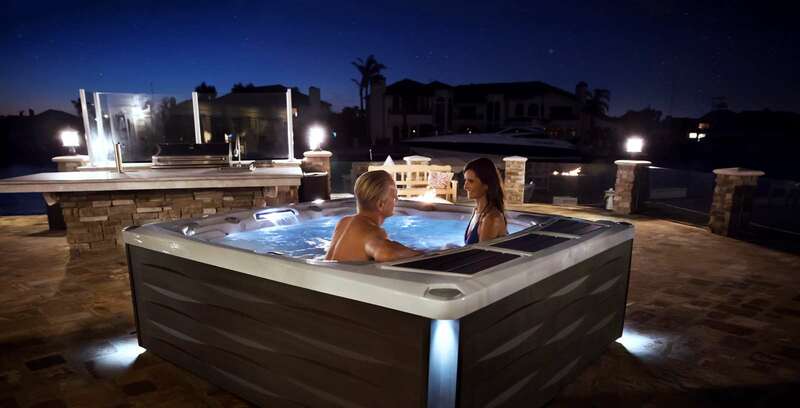 We carry the newest and best floats, toys, and accessories to make your pool and/or spa ownership fun! 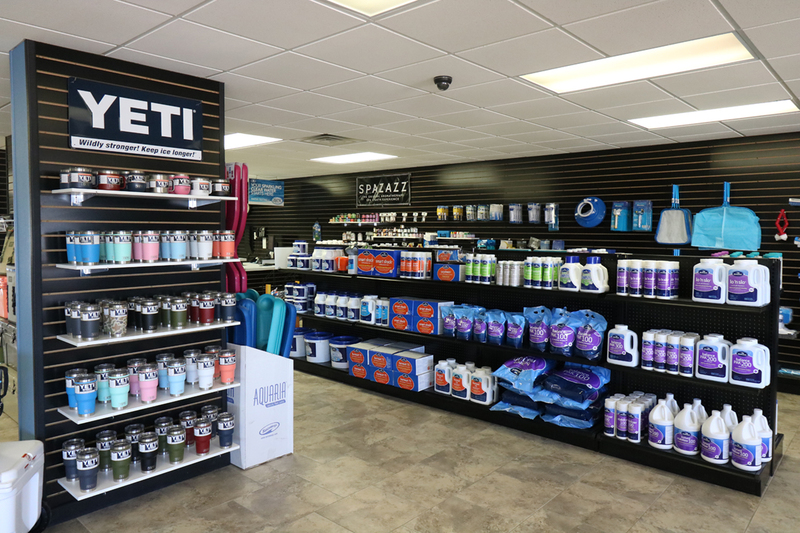 We carry all your favorite Yeti products from tumblers to tundra coolers. Come in today to check out our inventory. 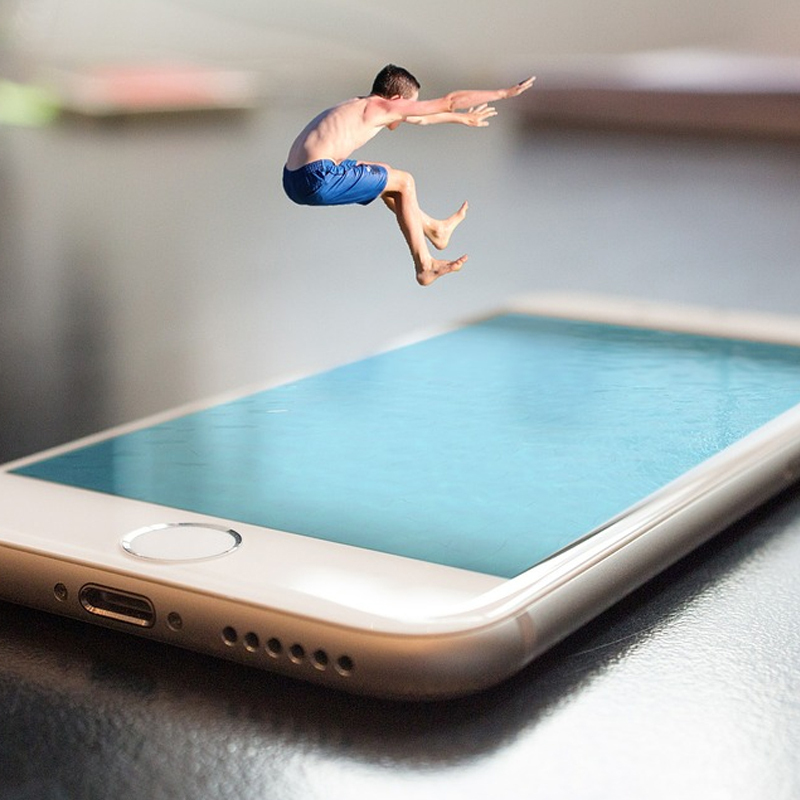 Our Customer Support Team is always ready to answer any questions you may have about purchasing a pool, maintenance, or product purchases. The early bird gets the chemicals! 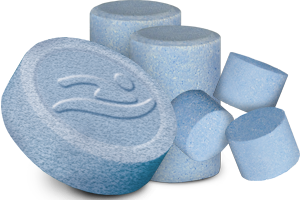 Our experts can put together a season’s worth of chemicals for you and you get a 10% discount. Become a Pool Owner Today!